The Corsair Gaming K68 RGB ultra-durable mechanical keyboard combines vivid per-key RGB backlighting and up to IP32 water and dust resistance MX keyswitches. 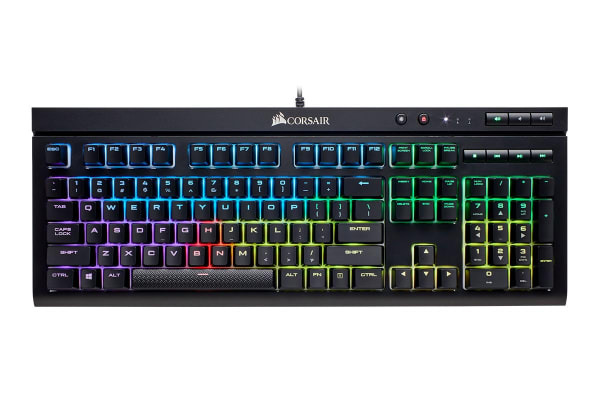 The Corsair Gaming K68 RGB mechanical keyboard features a dedicated Windows Key Lock mode which ensures interruption-free gaming, while a removable wrist-rest provides optimal comfort however you game. 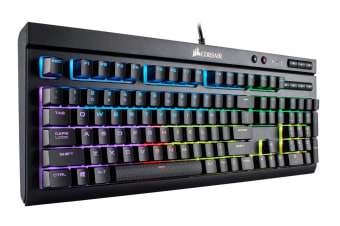 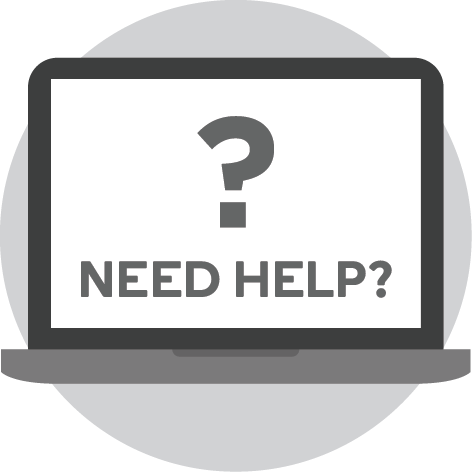 Create stunning dynamic lighting effects and game-changing macros in CORSAIR Utility Engine (CUE) software to match your style and give you an in-game edge. 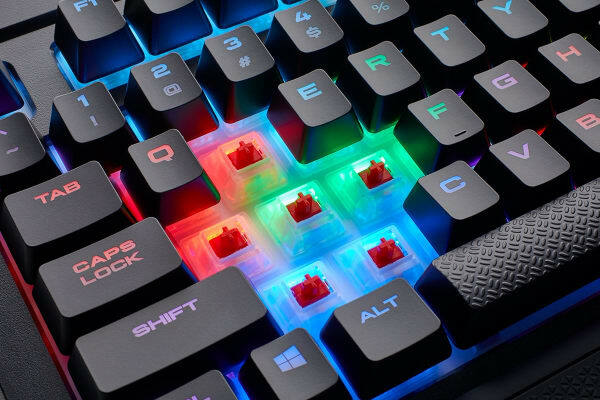 Dedicated volume and multimedia controls allow you to adjust your audio without interrupting your game and 100% anti-ghosting with full-key rollover guarantees your commands and simultaneous keystrokes always register.